Citizens must have somewhere to gather and drill before battle. Non-citizens must be properly organised if they are to serve Rome effectively. The legion is a finely-tuned machine for making war anywhere at any time. 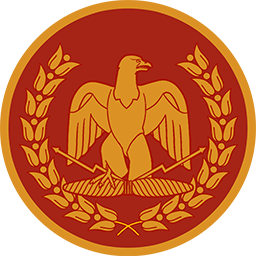 Auxiliaries are the second fist of the Roman Empire, and vital to its wars.